itself as an organization capable of competing with the current pillars of Russian MMA. 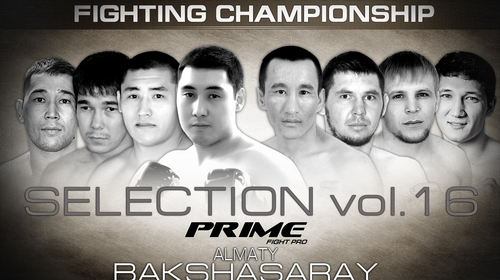 ALASH PRIDE: Selection 13 Feb 26, 2016 (5:24:35) ALASH PRIDE: Selection 13 from February 26, 2016 in Almaty, Kazakhstan. ALASH PRIDE: Selection 12 Feb 12, 2016 (1:34:19) ALASH PRIDE: Selection 12 from February 12, 2016 in Almaty, Kazakhstan. 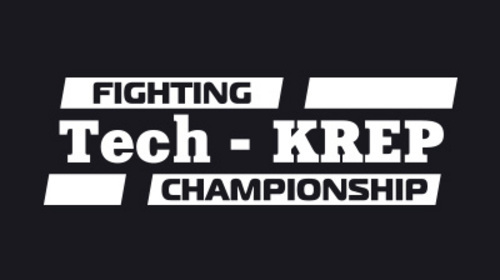 Tech-KREP Prime Selection 2016 Final Oct 29, 2016 (2:49:08) Tech-KREP returns to UFC FIGHT PASS on 10/29/16 with another stacked card. Tech-KREP ALASH PRIDE: Grand Prix Kazakhstan Oct 22, 2016 (2:58:33) Tech-KREP returns to UFC FIGHT PASS on 10/22/16 with another stacked card. Tech-KREP Caucasus United Championship Oct 2, 2016 (3:25:32) Tech-KREP is back on UFC FIGHT PASS with another card that promises fireworks! 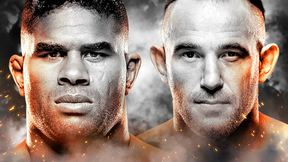 Tech-KREP Prime Selection 10 Aug 5, 2016 (4:27:04) Tech-KREP returned to UFC FIGHT PASS with 14 Live and Exclusive bouts at Prime Selection 10! 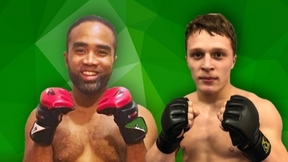 Teck-KREP Prime Selection 9 Jul 7, 2016 (2:34:49) The bantamweight title is on the line as Tech-KREP FC make their LIVE debut on UFC FIGHT PASS. In the main event, Souksavanh Khampasath meets Goga Shamatava. Tech-KREP Prime Selection 8 Jun 18, 2016 (3:49:19) Tech-KREP FC: Prime Selection 8 from June 18, 2016 in Krasnodar, Russia. Tech-KREP Southern Front 3 Mar 3, 2016 (3:00:22) Tech-KREP FC: Southern Front 3 from March 3, 2016 in Krasnodar, Russia. 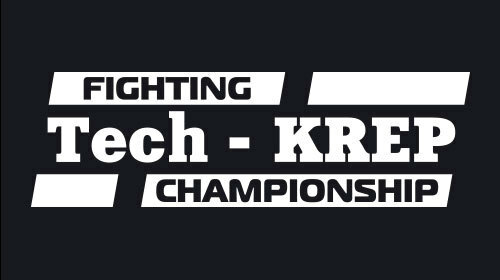 Tech-KREP Battle in Siberia Feb 12, 2016 (3:28:22) Tech-KREP FC: Battle in Siberia from February 12, 2016 in Novosibirsk, Russia. Alash Pride Atyrau the Beautiful Jan 16, 2016 (3:50:35) Alash Pride: Atyrau the Beautiful from January 16, 2016 in Atyrau, Kazakhstan. 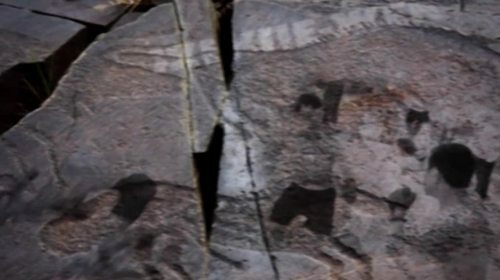 Alash Pride Golden Horde Oct 17, 2015 (4:00:53) Alash Pride: Golden Horde from October 17, 2015 in Almaty, Kazakhstan. Tech-KREP Prime Selection 7 Oct 9, 2015 (4:45:31) Tech-KREP FC: Prime Selection 7 from October 9, 2015 in Krasnodar, Russia. AlashPride/Tech-KREP Prime Selection: Kazakhstan Warriors Sep 12, 2015 (3:13:32) Alash Pride / Tech-Krep FC - Prime Selection: Kazakhstan Warriors from September 12, 2015 in Almaty, Kazakhstan. Tech-KREP Prime Selection 6 Aug 20, 2015 (3:57:57) Tech-KREP FC: Prime Selection 6 from August 20, 2015 in Krasnodar, Russia. Tech-KREP Prime Selection 5 Aug 6, 2015 (3:09:11) Tech-KREP FC: Prime Selection 5 from August 6,2015 in Krasnodar, Russia. 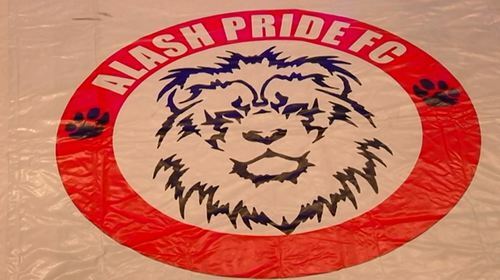 Alash Pride Selection 10 Sep 12, 2015 (2:45:43) Alash Pride: Selection 10 from July 31, 2015 in Almaty, Kazakhstan. Tech-KREP Prime Selection 4 Jul 24, 2015 (3:17:41) Tech-KREP FC: Prime Selection 4 from July 24, 2015 in Krasnodar, Russia. Tech-KREP Prime Selection 3 Jul 8, 2015 (3:07:03) Tech-KREP FC: Prime Selection 3 from July 8, 2015 in Krasnodar, Russia. Tech-KREP Prime Selection 2 Jun 25, 2015 (2:11:14) Tech-KREP FC: Prime Selection 2 from June 25, 2015 in Krasnodar, Russia. 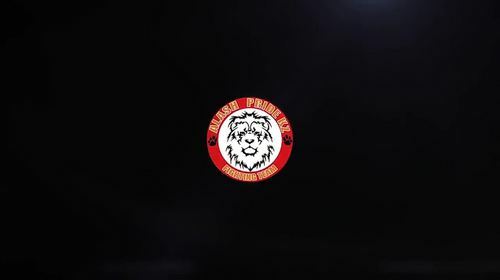 Tech-KREP Prime Selection 1 Jun 11, 2015 (2:45:51) Tech-KREP FC: Prime Selection 1 from June 11, 2015 in Krasnodar, Russia. 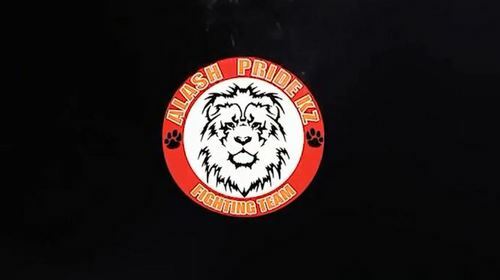 Alash Pride Selection 9 May 9, 2015 (57:14) Alash Pride: Selection 9 from 5/9/2015. Alash Pride Royal Plaza Volume 5 Apr 30, 2015 (2:38:23) Alash Pride: Royal Plaza Volume 5 from April 30, 2015 in Almaty, Kazakhstan. Tech-KREP FC Ermak Prime Challenge Apr 3, 2015 (3:01:08) Tech-Krep FC: Ermak Prime Challenge from March 3, 2015 in Krasnodar, Russia. Alash Pride Royal Plaza Volume 4 Mar 22, 2015 (2:35:40) Alash Pride: Royal Plaza Volume 4 from March 22, 2015 in Almaty, Kazakhstan. Alash Pride Royal Plaza Volume 3 Feb 20, 2015 (2:53:23) Alash Pride: Royal Plaza Volume 3 from February 20, 2015 in Almaty, Kazakhstan. Alash Pride Selection 8 Feb 12, 2015 (1:57:08) Alash Pride: Selection 8 from February 12, 2015 in Kaskelen, Kazakhstan. Alash Pride Royal Plaza Volume 1 Dec 13, 2014 (1:57:01) Alash Pride: Royal Plaza Volume 1 from December 13, 2014 in Almaty, Kazakhstan. Tech-KREP Battle of Heroes Dec 12, 2014 (4:19:43) Tech-KREP FC: Battle of Heroes from December 12, 2014 in St. Petersburg, Russia. 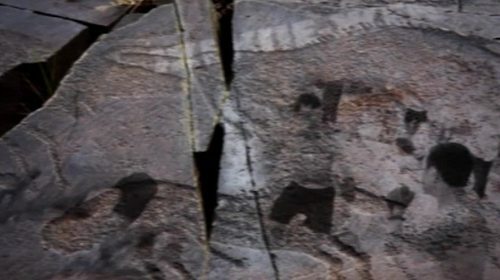 Alash Pride Warriors of the Steppe Nov 23, 2014 (3:12:33) Alash Pride: Warriors of the Steppe from November 23, 2014 in Almaty, Kazakhstan.